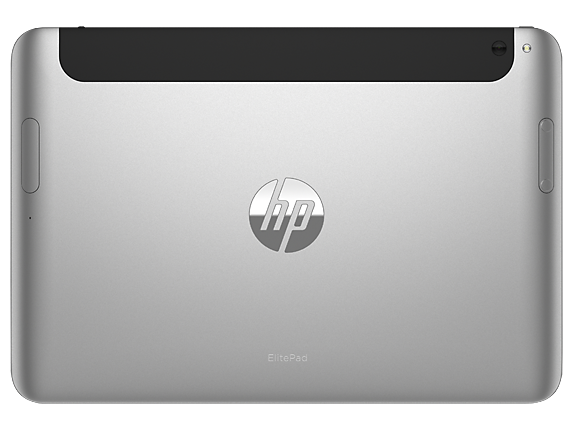 CPU Type Chipset is integrated with processor. 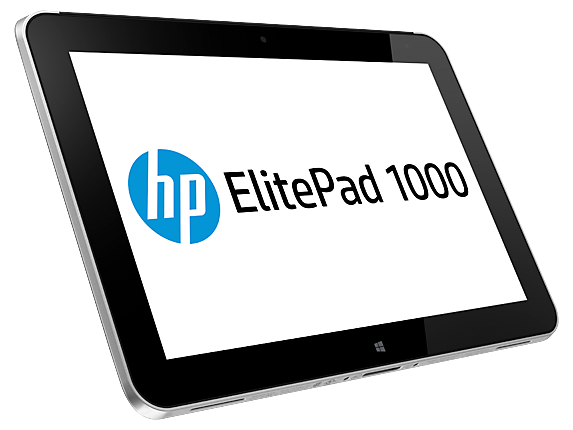 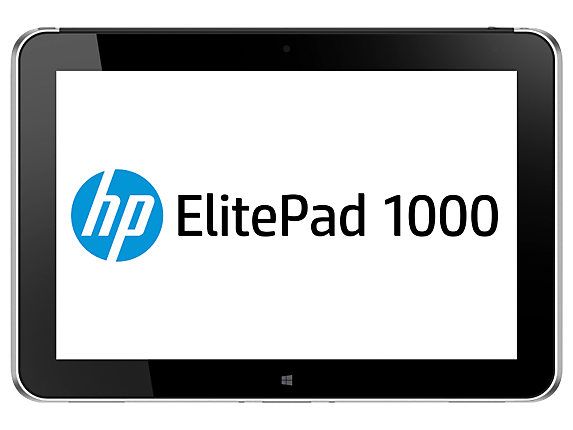 To Recieve updates and possible rewards for Hewlett Packard (HP) ElitePad 1000 G2 Tablet please sign in. 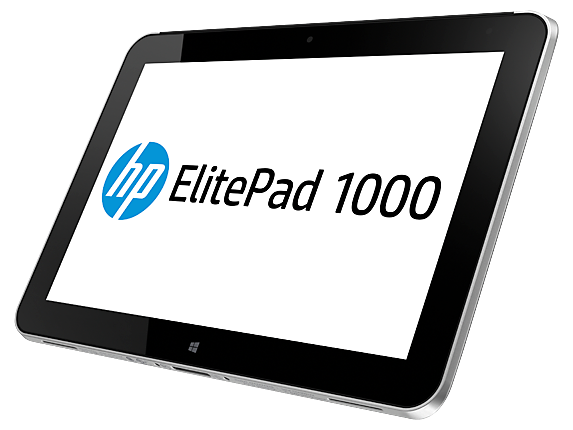 To Recieve updates and possible rewards for Tablet please sign in.